B & J Appliance & TV, Inc. carries a large selection of Appliances including refrigerators, cooktops, oven, ranges, washers, dryers and more. If you are looking for appliances in the area, be sure to shop at B & J Appliance & TV, Inc.. And before you go to their showroom be sure to check out B & J Appliance & TV, Inc. special offers - discounts, rebates, and financing specials on top brand merchandise. B & J Appliance has several options for built-in kitchen appliances! 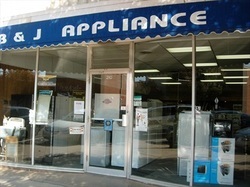 B & J Appliance have several excellent brands to choose from. They also carry Sub-Zero and Wolf Appliances, which you cannot find anywhere else in Enid! The world’s finest kitchens and most discerning people choose Sub-Zero and Wolf appliances. Why? No other brands offer such a powerful combination of performance, design and dependability. Owning these products assures that your food will always stay as fresh and flavorful as possible, and you’ll have the most precise, professional-grade instruments to cook it with, for delicious results every time. B & J Appliance offers Builder Packages! 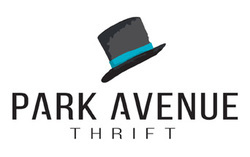 Visit them or call to learn more.